Creamy Lanolin Spray Sample (EO)  : Welcome to Sheepish Distribution!, All Natural Care Products! Silky smooth and easy to use, Sheepish Grins ™ Creamy Spray Lanolin is the most stable spray lanolin you can buy. It very rarely separates and it is super easy to use. 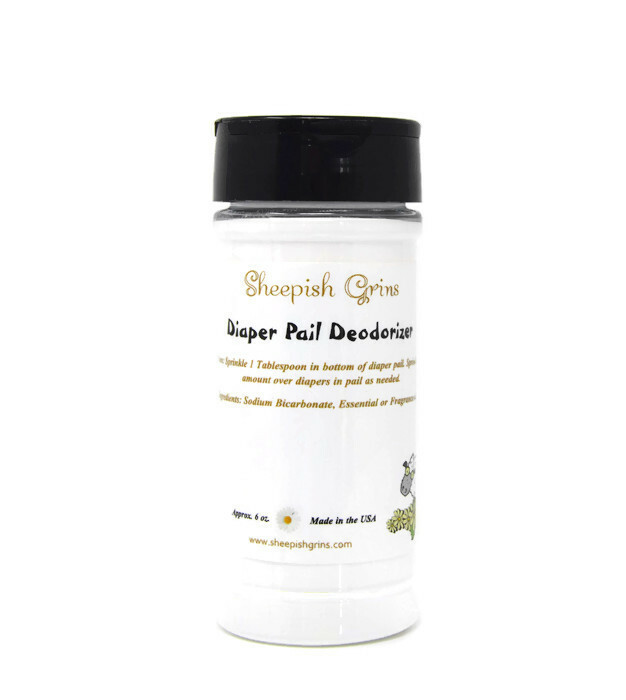 Moisturize and condition your wool diaper soakers and covers in one easy step. Available in several delicious scents, you'll love this simple lanolin spray. While our exact recipe is a secret, all ingredients are chosen for their mildness. We use cosmetic grade ingredients, purified lanolin, and skin-safe scents. 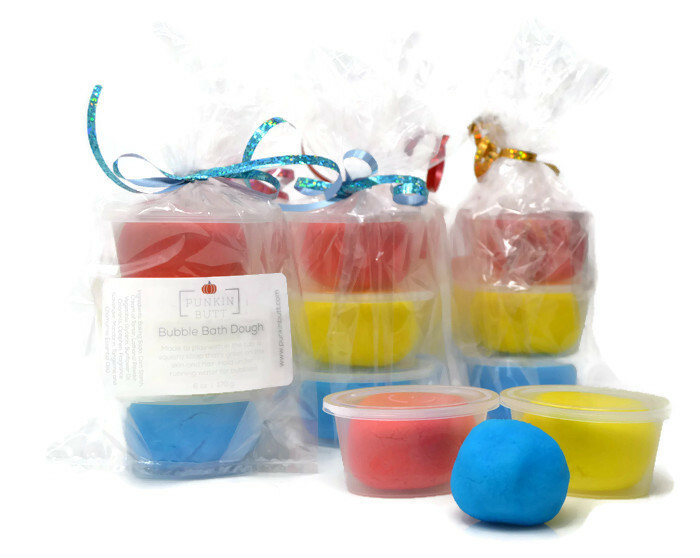 Available in a 1/3 oz sample size so you can try several scents or pack along with you - great for trial use or the back of wool nursing pads! To use: Just shake gently and spray well onto both sides of your freshly clean wool soaker and gently massage into the fibers. Allow your wool item to soak it in. Once dry, your wool will function properly once again. You will need to wash your cover as needed and reapply.